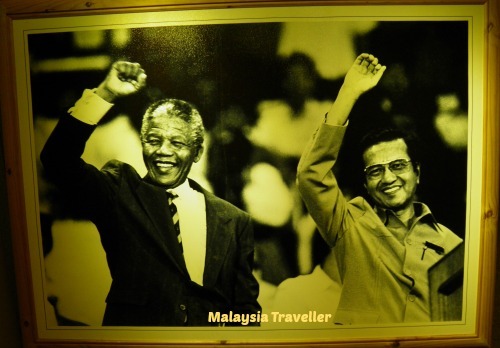 Galeria Perdana is an attractive museum in Langkawi displaying gifts, awards and mementos that former Prime Minister Dr. Mahathir Mohamed received in his official capacity, mostly from foreign governments and corporations, during his tenure as the fourth Prime Minister of Malaysia. It is good that the public are able view these items rather than them being locked away gathering dust in a government warehouse somewhere. The building in which the gallery is housed is an interesting design. 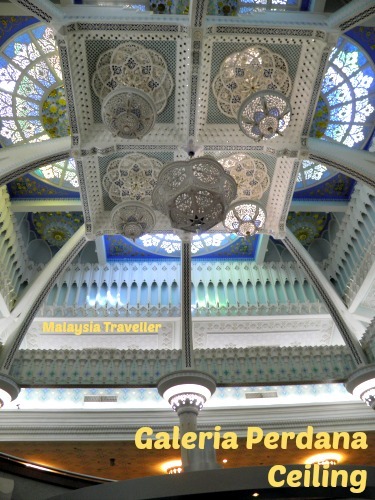 From the outside it has elements of traditional Malay architecture but inside there are two extravagantly ornate ceilings with coloured glass and delicate plasterwork. The surrounding gardens are pleasant. There is a great variety of items on display inside, many of them very desirable. 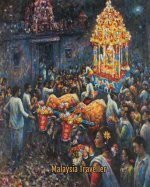 These include a Japanese painting on silk, oriental rugs, Thai wood carvings, wooden model ships, model trains, a large collection of crystal, silverware, laquerware and porcelain treasures, kokeshi dolls, musical instruments, weaponry, textiles, Islamic art, photographs of Dr. Mahathir with world leaders such as Nelson Mandela and a signed photo of former UK Prime Minister Mrs Thatcher (with whom Dr. M was not always on the best terms). 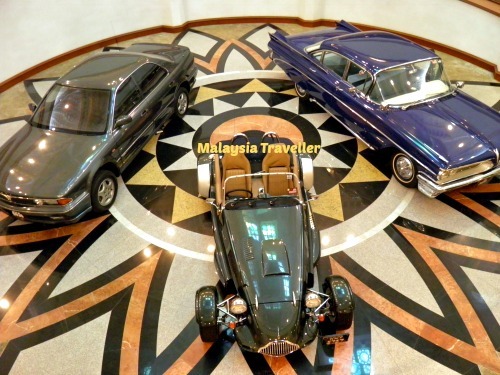 Another section showcases a number of motor vehicles, including some Malaysian-made models. His Birthplace in Alor Setar containing personal belongings from his childhood, schooldays, medical career and his early years in politics. Galeria Sri Perdana in Kuala Lumpur, which gives more of an idea of the man behind the job. and this museum, where the bulk of the gifts and souvenirs received in his official capacity are displayed. All three are well worth visiting. 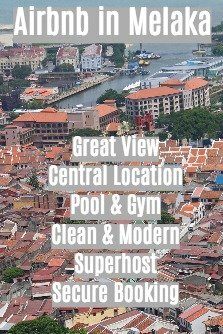 Open daily from 8.30 am to 5.30 pm (extended to 6.00pm on school and public holidays). 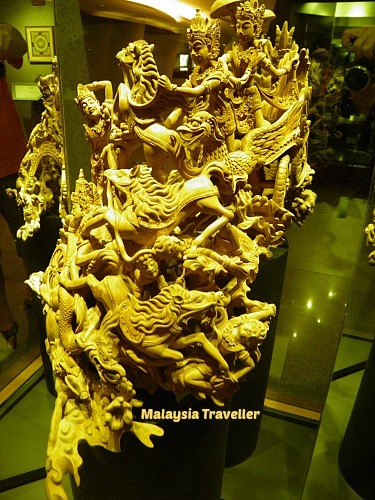 I have marked the exact location on the map on my Top Langkawi Attractions page. There is a free car park in front of the museum. There is also a gift shop and cafe.